dry-cleaning, laundry, repairs and alterations. 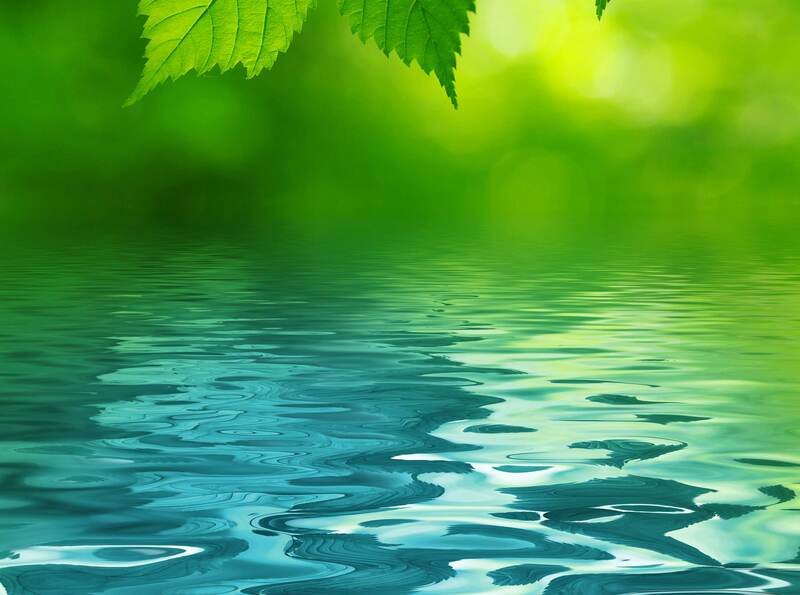 More and more schools, spas, hotels, nursing and leisure operations are realising the significant benefits of EcoFresh and appointing us to manage all their needs. 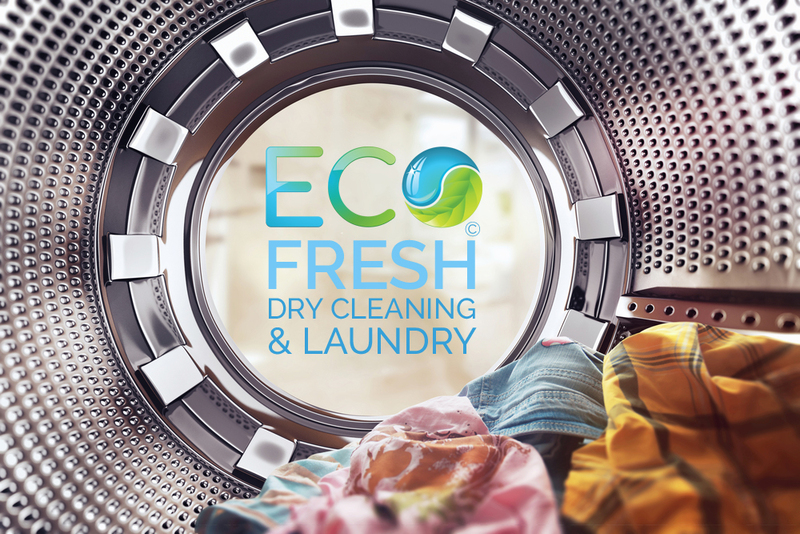 “EcoFresh gave us a wide choice when we discussed our laundry requirements with them. We could choose delivery and collection days to suit our needs, choose ownership of the linen, have a flexible approach to services for uniforms, towels, dry cleaning, curtains, etc. This approach, coupled with a high level of service and support, has resulted in a successful partnership with the School at an affordable price. With the recently introduced Eco Friendly approach, adding to the benefits, I am happy to recommend the services of EcoFresh Drycleaning & Laundry”. and provide a quotation please telephone 07984 310374 or [email protected]ry.co.uk and he will respond in person. 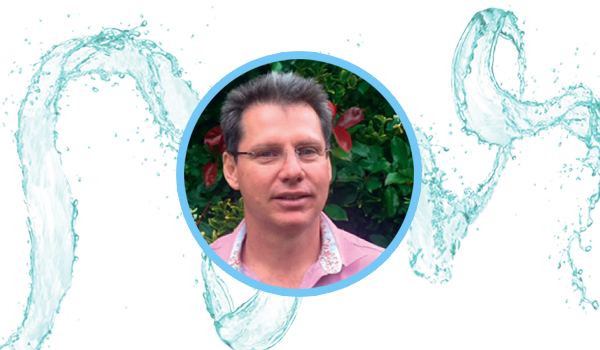 CLICK HERE to join Lawrence on LinkedIn!